TO ATTAIN a sustainable economy, homegrown businesses especially those categorized under Micro, Small and Medium Enterprises must flourish. And for these local brands to thrive, locals should learn to love and patronize local products. Good thing, the regional office of the Department of Trade and Industry (DTI) Davao in partnership with Abreeza Ayala Malls and Mindanao Trade Expo Foundation, Incorporated (MTEFI) launched the region’s first Go Lokal! store at the Abreeza Ayala Malls (ground floor) last Friday, March 8. The opening of this store is a welcome development for it gives MSMEs gain market access, an essential component in sustaining its business operations. DTI 11 Regional Director Maria Belenda Ambi said that the store was designed to be a marketing platform for MSMEs. 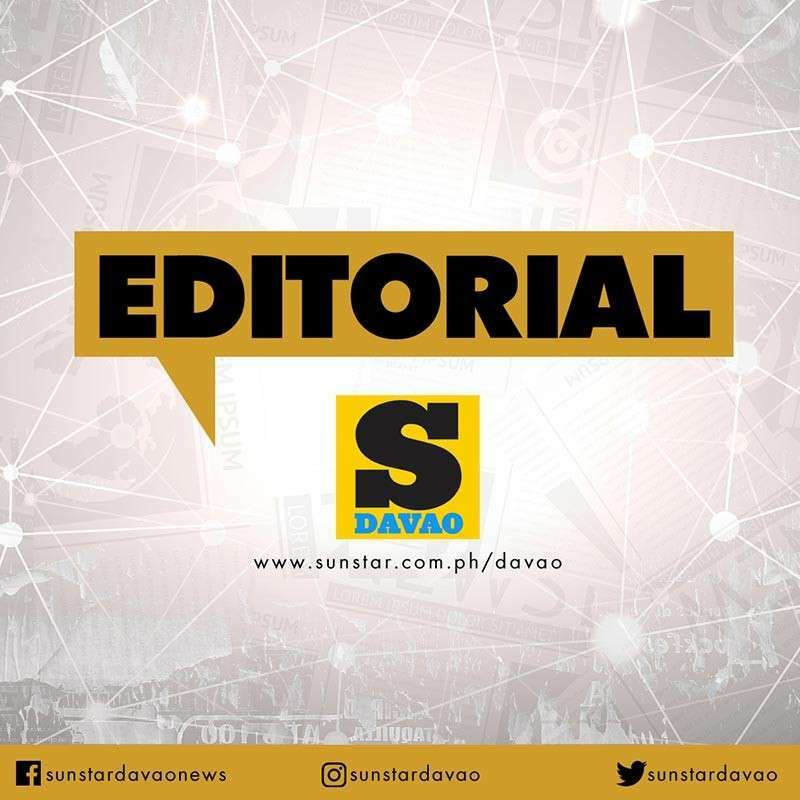 It also aims to connect with a wider consumer market in Davao region. “I hope that with the presence of our Go Lokal! store here in Ayala Malls Abreeza, we will be able to provide a space for our MSMEs with their products that have undergone development and improvement,” Ambi said. But how do we make sure that these initiatives become successful? When entrepreneurs keep on producing value-added products because people are really buying their products as these are usable and worthy of their money. And how do we make people love their products? Products displayed and produced by our local entrepreneurs should undergo rigid product development interventions to level up the products’ design, quality, volume, standards compliance, marketability, and brand development, among others. The product quality should also be competitive with the mainstream, domestic, and international products. Our entrepreneurs are innovative and talented and with the right access to capacity and development trainings by experts, they are bound to go places. May this Go Lokal! store be a start for more local products-oriented stores in the region and the country as a whole. May this also be a signal of more MSMEs to participate in endeavors like these as Go Lokal! store is still open to all emerging and independent MSMEs, cooperatives, online sellers, and young creative who are interested to display their products. And lastly, may this initiative raise awareness on people to support, love, and patronize our local products.